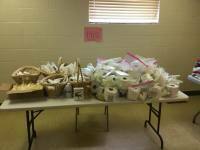 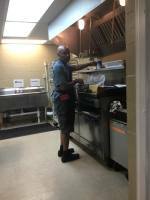 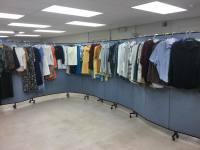 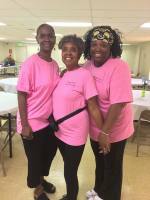 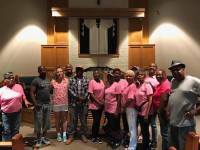 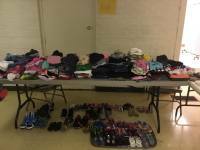 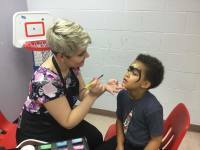 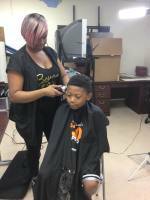 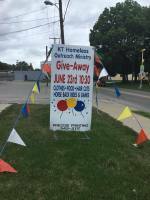 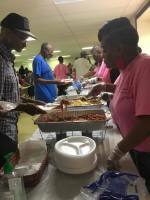 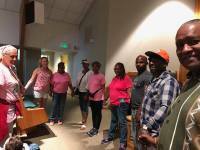 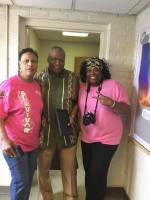 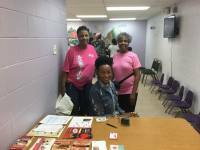 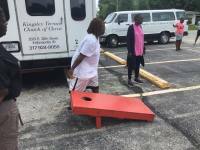 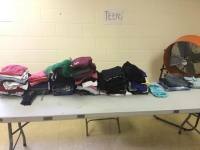 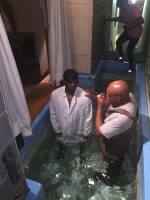 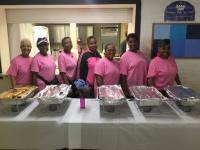 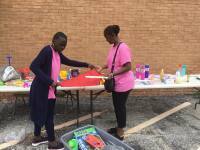 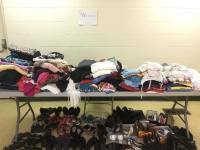 KT Homeless Ministry supports the local community in Indianapolis. 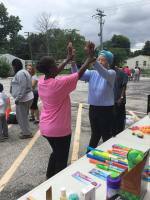 There is continued outreach to serve and bring others to Christ. 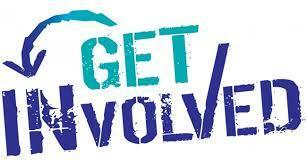 Please take time to visit us and volunteers are always in high demand.